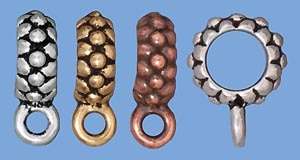 TierraCast uses only culinary grade tin alloys that meet or exceed all Federal and State standards for Lead Free Pewter. 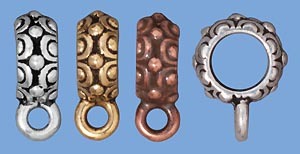 Fine silver, 22 karat gold and rhodium are used to electroplate the finishes onto these high quality cast pewter findings. 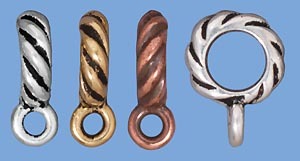 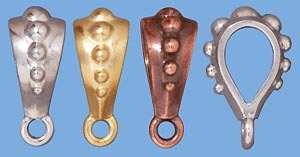 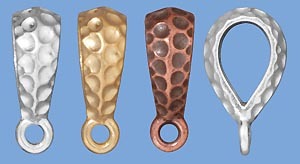 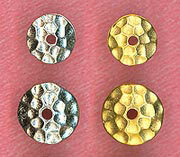 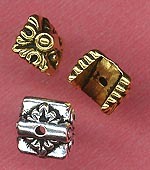 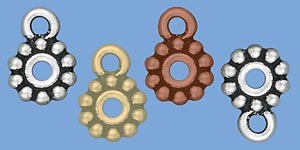 For 6 mm beads and crystals with tapered ends.